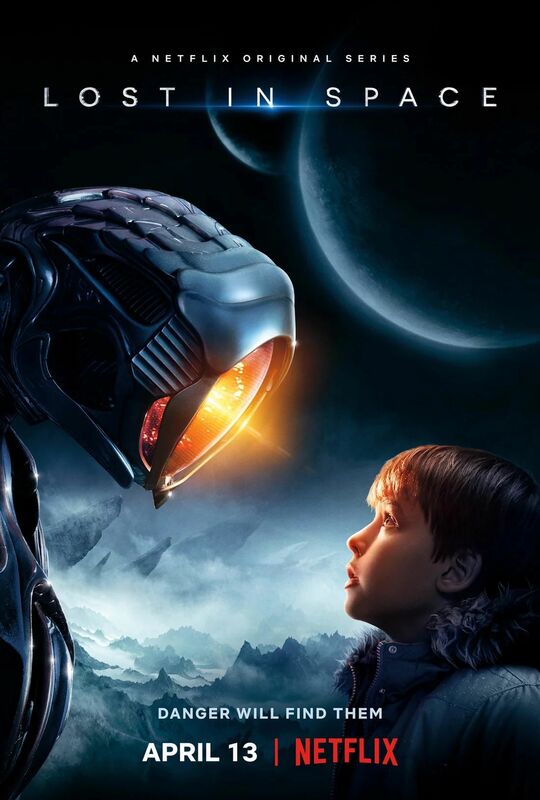 Netflix has released the Lost in Space full trailer. Lost in Space is a Netflix Original dramatic and modern reimagining of the classic 1960’s science fiction series. Set 30 years in the future, colonization in space is now a reality, and the Robinson family is among those tested and selected to make a new life for themselves in a better world. But when the new colonists find themselves abruptly torn off course en route to their new home they must forge new alliances and work together to survive in a dangerous alien environment, light-years from their original destination. Lost in Space launches on April 13.